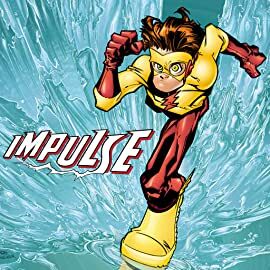 Meet the Fastest Kid Alive--and quite arguably the most reckless! 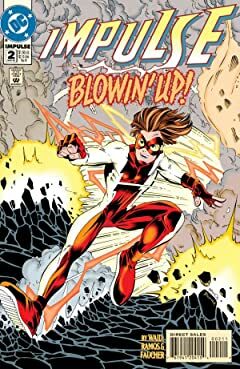 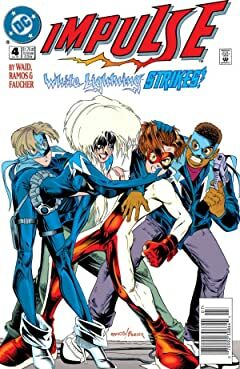 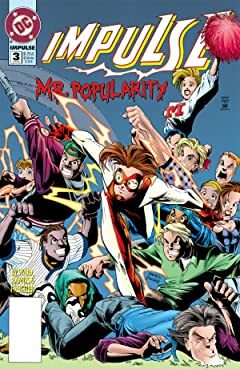 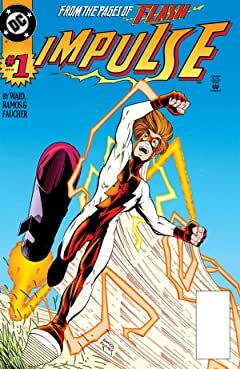 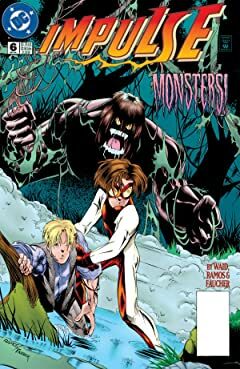 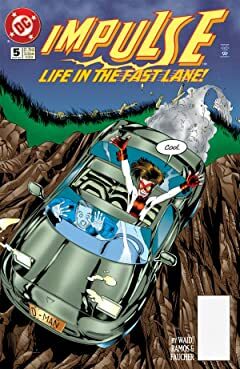 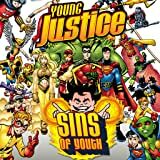 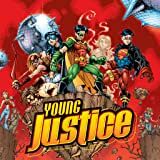 Bart Allen takes center stage in his very own series exploring the everyday aspects of superhero life--from secret identities to super-villains--and the everyday aspects of being a kid in a small suburban town. 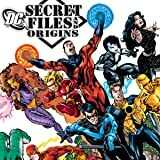 Following the Death of Superman at the hands of Doomsday, new heroes appear in Metropolis claiming to be the Man of Steel reborn! 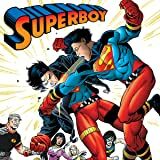 Who is the Superboy and what is his connection to one of the greatest villains in the DCU?